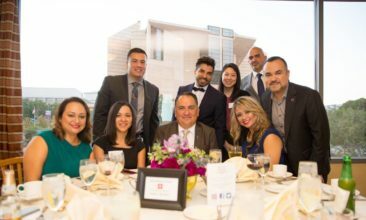 Executive Director Jose Ramirez, is a graduate of the University of California, Santa Barbara. He joined St. Francis Center’s team in 2010 and as chief operating officer and his leadership has been instrumental in getting many homeless and extremely low-income individuals on a healthier and more stable path. In 2012, he graduated from the Nonprofit Leadership Development Program through the Center for Nonprofit Management and completed a program through the Executive Director Leadership Institute with Executive Service Corps in 2015. He currently serves as a member of the LA Food Policy Council combating food injustice and addressing gaps in food policy and planning. 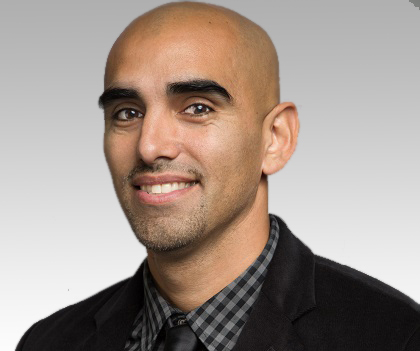 November 2014 marks the beginning of Jose’s service as Executive Director of St. Francis Center and he has provided the leadership necessary to help the Center expand its services and continue serving more communities in need. In his free time he enjoys music, fitness and spending time with his family.